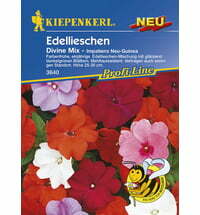 Enjoy the feeling of a sea of heaven at your feet! 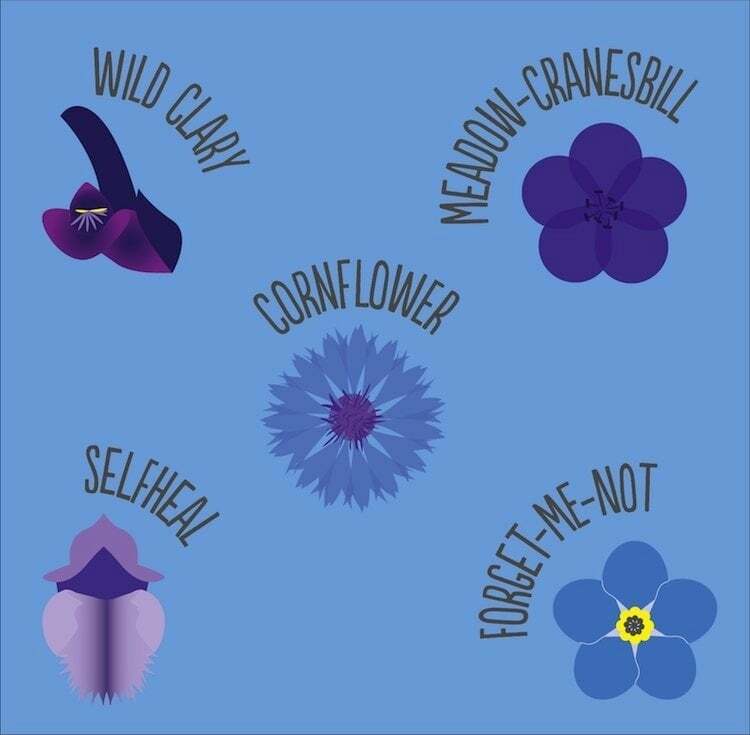 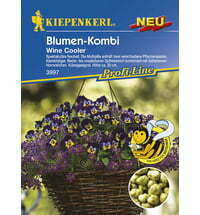 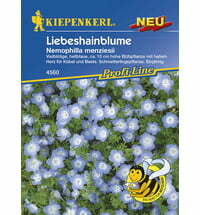 These beautiful, blue-blooming flowers attract everyone's attention and make us feel heavenly good. 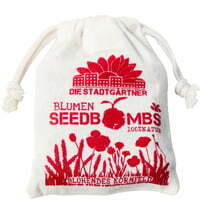 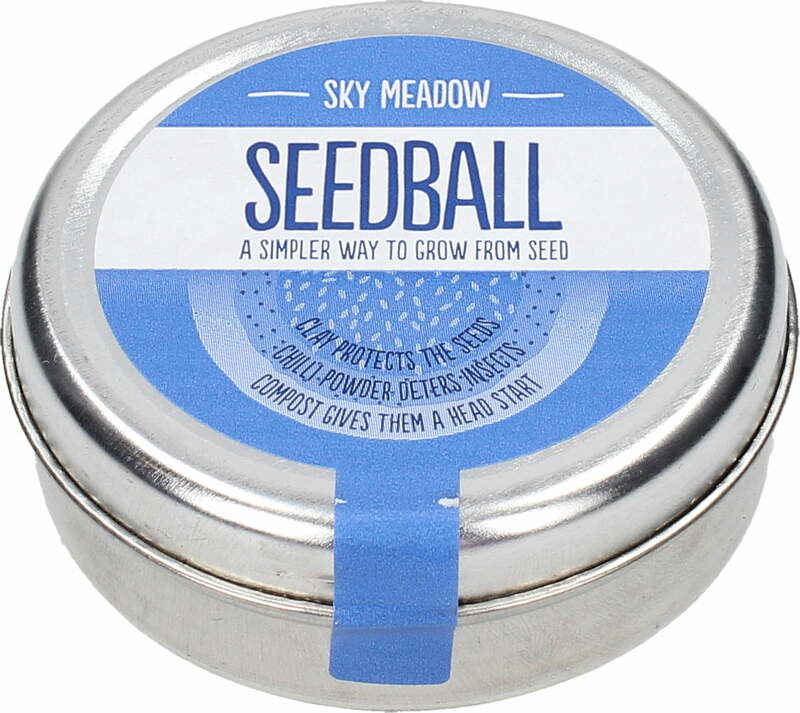 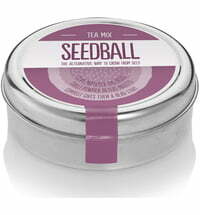 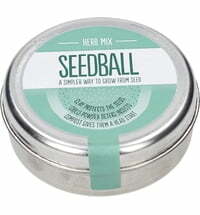 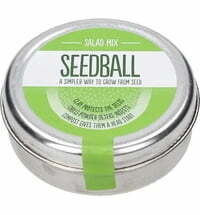 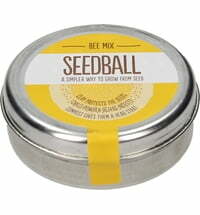 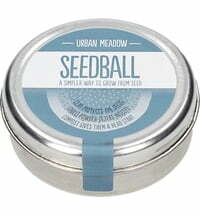 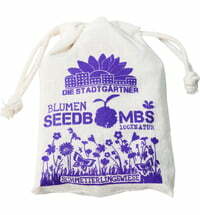 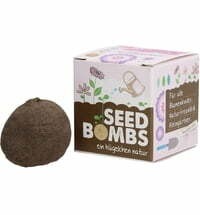 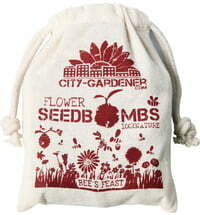 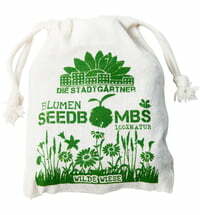 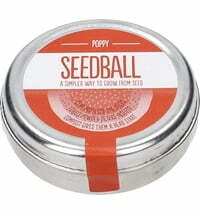 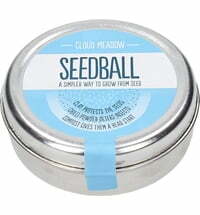 Seed bombs are the practical alternative to "normal" seeds. 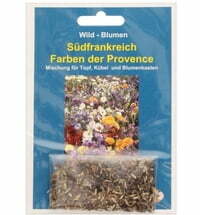 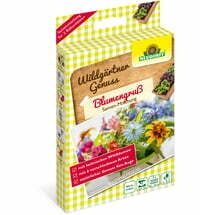 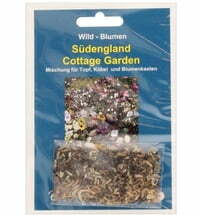 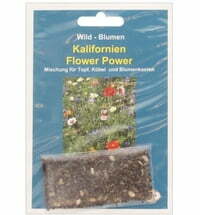 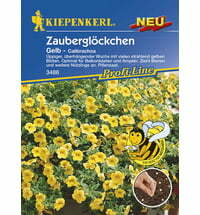 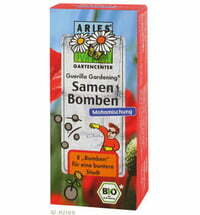 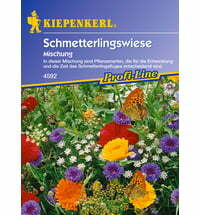 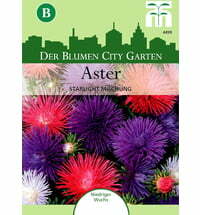 Just scatter them where you want them to grow and they begin to germinate in the wet soil. 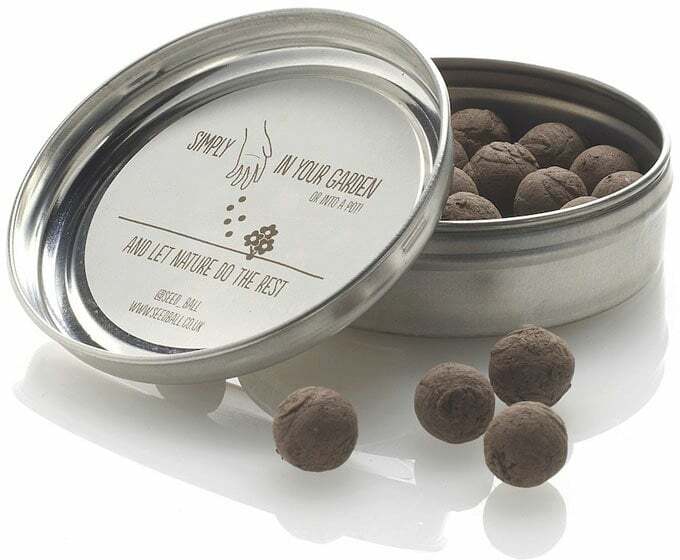 The balls are made of peat-free compost in addition to the seeds. 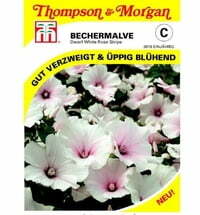 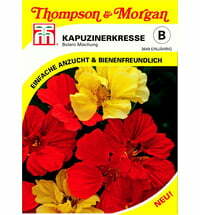 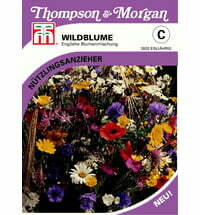 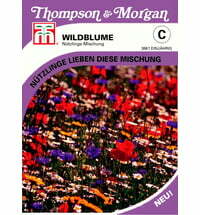 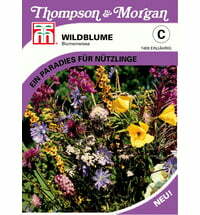 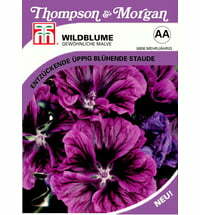 Thompson & Morgan Rose Mallow "Dwarf White Rose Stripe"